Check out our live Google calendar with the most updated schedule. 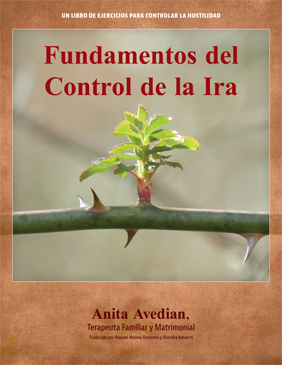 Anger Management 818 is offered in 7 locations! Our team has knowledgeable professionals with a wide variety of skills and experience. Most of our classes are either facilitated by licensed clinicians, or Master’s level pre-licensed clinicians. Check out our printable form options for Registration, Attendance Log, and Authorization for Release of Information. We accept all major credit cards. For additional payments click here. 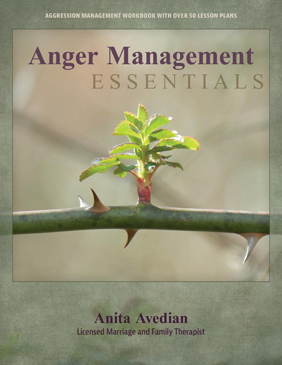 Anger Management Essentials is a workbook to help people with anger issues to manage their aggressive behavior.